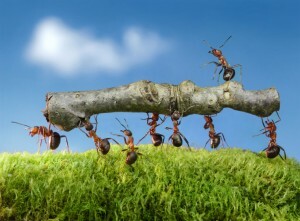 Ant Control Services Devon offer a premier Ant control service with affordable prices. Pest Control Services Devon cover all aspects of Ant Control in both Domestic and Commercial properties. 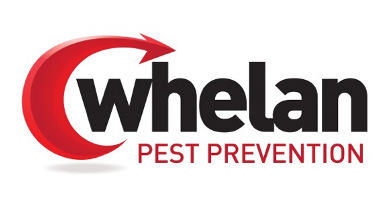 Pest Control Services Devon is a trusted provider of Pest Prevention services in Devon. Ant Control Services Devon can also offer you a same day Ant Control as they know how intrusive Ants can be, we work 7 days a week and early evening appointments available. You will find us most helpful, even if it is just advice that you require regarding any Ant Problems in Devon, just pick up the phone and give us a call and we shall be more than happy to help. Ants are social insects and they are also related to wasps and bees. This happened some 130 million years ago when they lost their wings. There are more than 22,000 Species of ants in the world. They can be identified by their antennae; Ants form colonies that can range in size from a few dozen to millions. Ants are organised in these colonies with worker ants and soldier ants who all work together to form a very successful entity working for the Queen and to support their colony. Ants have colonised almost every land mass in the world and can adapt very quickly to varying climates and conditions. They have the ability to quickly tap into resources and to defend themselves against any predators.